If you haven’t seen anything about this yet, Grease Pencil is a plugin within the free 3d program Blender that started as a tool to allow animators to give notes on scenes and strengthen poses by using 2d drawings as a guide. A 3d animator named Daniel M. Lara has been posting short bits of animation showing off what the plugin will do for 2d animators and I have to say it’s incredible. This could really revitalize the 2d animation community. The best part of all of this? Blender is FREE! Granted, it’s not an easy tool to understand or use but they seem to be getting better and better at making the interface easier to use. Really looking forward to this tool coming out of beta. By Mike May 2, 2016 May 2, 2016 Great Animation Clips! “Cosmos Laundromat” started in 2014 as an experimental feature film, in which an adventurous and absurdist love story is being told by multiple teams – each working in their own unique style. The opening of the film, the 10 minutes pilot “First Cycle”, has been made in the Netherlands by the studio of Blender Institute in Amsterdam. The film itself and all of the artwork files were made with free/open source software and are available under a permissive license. Free to share, free to remix and free to learn from. sold water purifiers door to door. Well, many, but working on SpongeBob Squarepants was extremely fun. I was primarily responsible for main characters and some of those sound files, would really make you laugh. Also, working on Dr.Seuss books and making old classics into multimedia projects was very eventful and fun. By Mike April 28, 2016 April 28, 2016 Great Animation Clips! Daniel M. Lara does it again with his fantastic implementations of Blender’s Grease pencil. I’ve personally tried this method and I have to say I have no idea how he’s doing it because I can’t get even close to the details he does out of Blender’s Grease Pencil. Granted I don’t know squat about Blender so I can’t really complain. 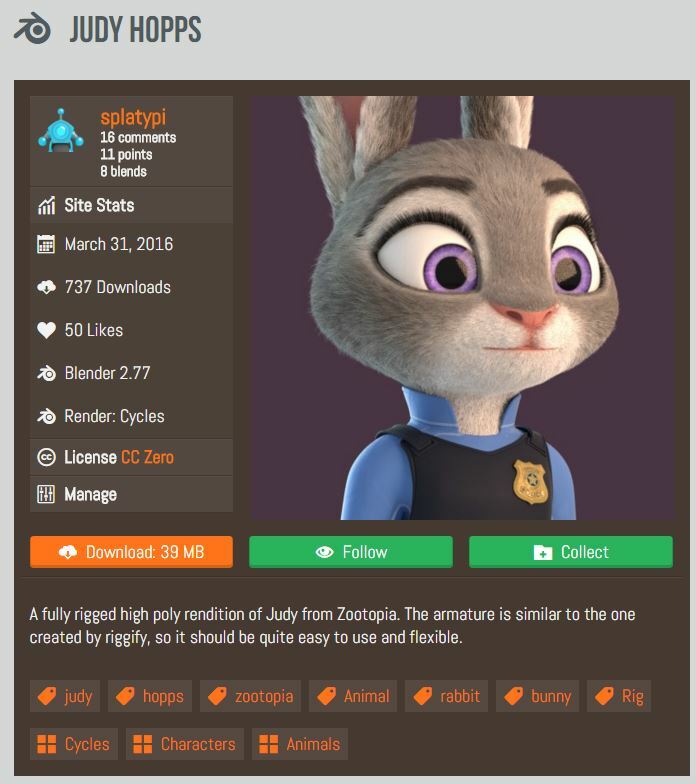 Nevertheless, it seems like it’s a fantastic tool and if the developers can continue working on it, it truly may become a powerhouse with regards to 2d animation. One of the most amazing parts of the tool is the way you can lasso art and bend it much like the complicated deformers available in Toon Boom harmony, yet you can do it without deforming anything. It’s quite incredible. Below is Daniel talking about the future of Grease Pencil. Notice when he demos the tools, he lassos then grabs arms and legs as well as faces to distort them perfectly. What a tool!